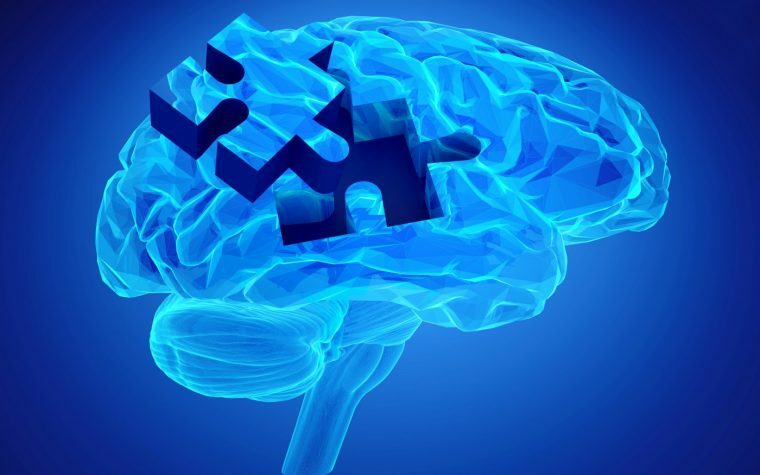 Living with a complex disease like multiple sclerosis (MS) can be very difficult. You’ll probably feel very overwhelmed as soon as you’re diagnosed. What exactly is MS? Where can you find support? 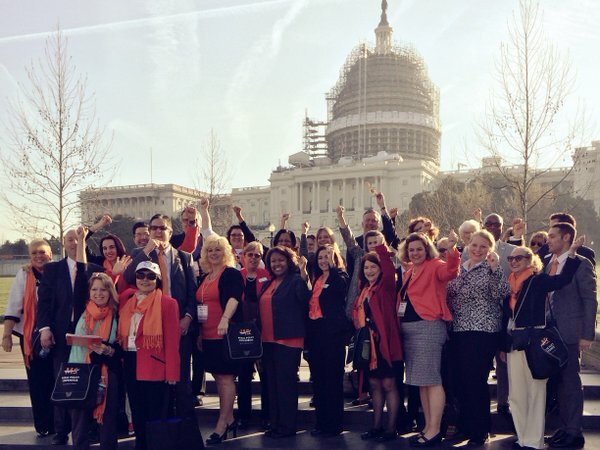 This non-profit organization was formed by passionate volunteers who wanted to change the lives of multiple sclerosis patients and ultimately contribute to a world free from MS. With a network of chapters throughout the 50 states, the National Multiple Sclerosis Society helps the MS community by funding cutting-edge research, driving change through advocacy, facilitating professional education, and providing programs and services that help people with MS and their families move their lives forward. Did you know that there are some less common signs of MS you might not know about? Check out eight of them. 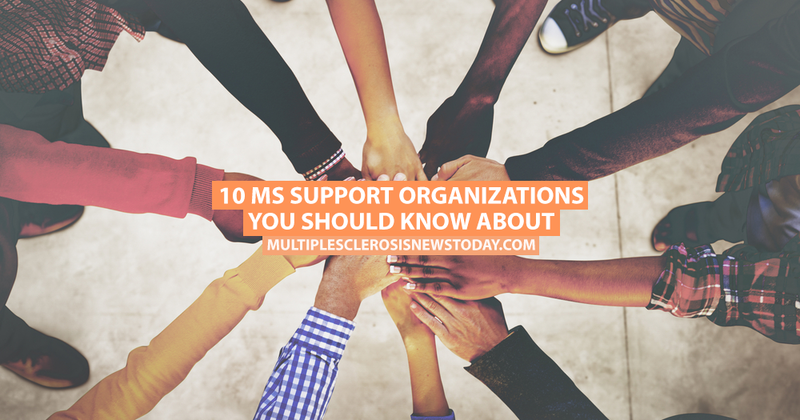 Tagged awareness, MS awareness, MS Foundation, MS support, organizations, support. I love reading your posts but I do not understand why do you would make MS patients that often suffer from tremors have to navigate (scroll down and then hit the small next page icon) through these pages multiple times in order to read the entire article? We are sorry for the inconvenience in navigating the post. We are working on new formatting for this year to help with this. Thank you for the feedback, we appreciate it very much.